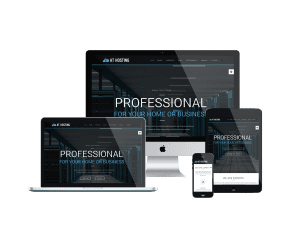 Give your business a great starter with a beautiful and powerful Onepage Joomla template! Intended to hi-tech business, we have focused on improving the design which is now more modern and highly-interactive. Based on powerful framework, strong shortcodes, support 4 color styles, it is hard to find any other better template than ours! 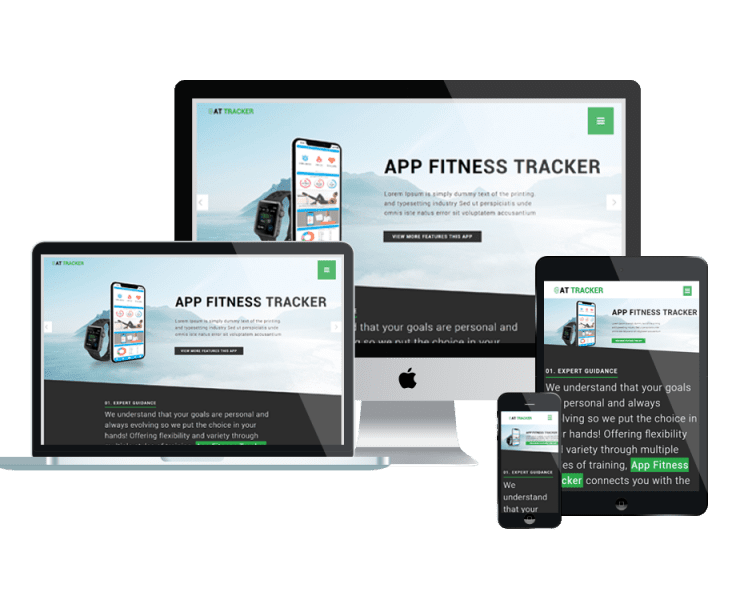 Looking for Multipage Joomla templates? Don’t hesitate to go and enjoy! 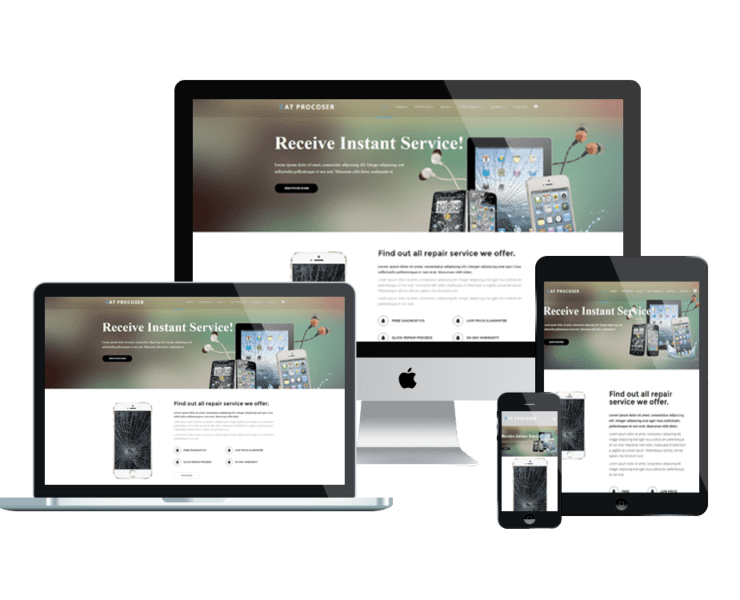 AT Procoser Onepage – Free Mobile Repair Onepage Joomla Template.